There's a saying: "You find out who your real friends are when it's time to move". Let us help. That's why we're here. Moving your business across state lines can be tricky, but SCBOS is here to help you simplify the process. 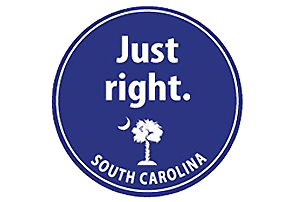 Take a look at Assistance with Relocating Your Business or Moving Your Business- Step by Step, two documents that share tips on moving to this lovely state; whether you're relocating, or just expanding an established business in SC. Everyday, new businesses are looking to relocate and expand in South Carolina. We love businesses of every size and it's our goal to make it easy for you to meet the needs of your business.  Whether, you're located right here in the Carolinas, or across the country. Check out some of the resources we've gathered to simplify the way you do business with SC. Every year SC Works helps thousands of job seekers and businesses move forward. Here, you can setup a dashboard that makes it easier to find the perfect job candidate with the click of button. Check out the SC Works site below to get signed up today. It is important to South Carolinians that we utilize our local resources. Through the SourceSC program with the SC Department of Commerce, you can connect with local suppliers and vendors. SourceSC also gives local business owners the opportunity to join the supplier and vendor list. Gain more exposure and access to exclusive networking and outreach events by visiting the SourceSC website. The SC Innovation HUB is an online tool that provides individuals and businesses within the technology sector with a platform to access resources and connect with one another. Co-working spaces, incubators, and endless ideas. Head over to The SC Innovation Hub for more info.